This month’s theme is Vintage Crimson! 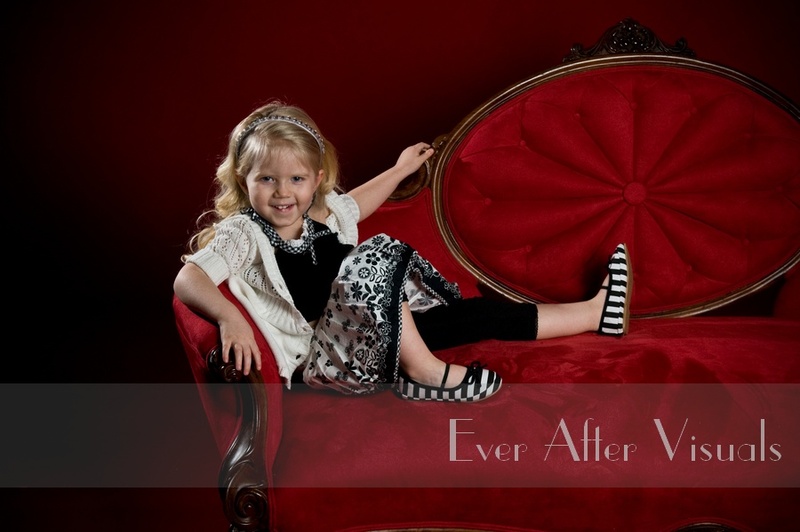 Limited Edition Family Portraits for our Vintage Crimson Sofa Portraits is on September 3, 2012–where you can get a head start on Winter with our special card offer—24 custom cards for only $99 (available this session only)! Our vintage crimson sofa will make beautiful family portraits.